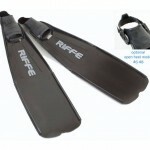 On your spearfishing trip, we supply excellent fins for you that are in great condition at no extra charge. Fins that have a stiff quality that will help you dive down well, a quality that is in between a regular snorkel fin and a free dive fin. 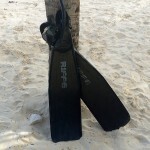 When you are a more experienced freediver / spearo you might want to use freedive fins. 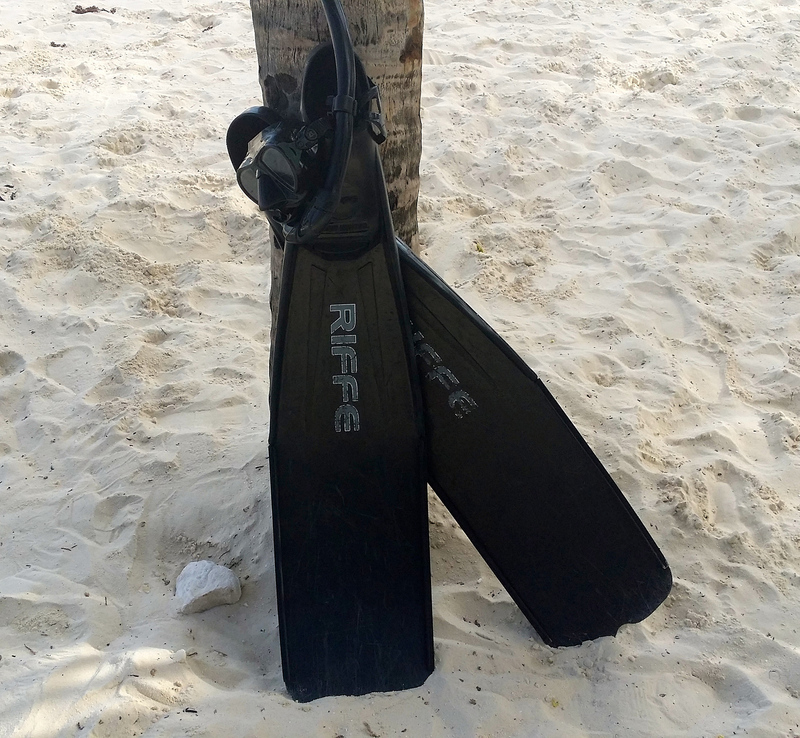 Freediving fins are considerably longer than regular fins and are made to make the most out of each kick. You will be able to reach certain depths consuming less energy compared to the use of regular fins. If you don’t have experience or are not accustomed to using freedive fins, however, they may not be that easy or comfortable for you. 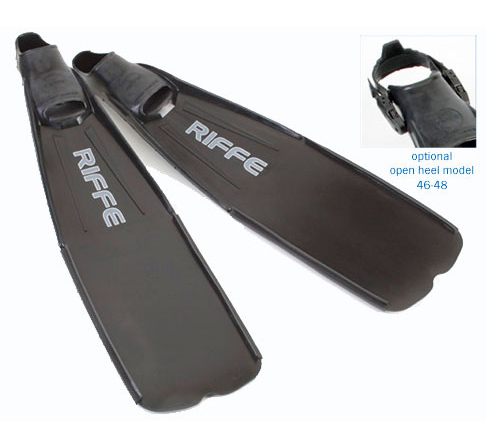 Here is your solution: rent a pair of Riffe Silent Hunter freediving fins when you book a trip with Spearfishing Today and we will make sure your fins will be on the boat on the day of your adventure. 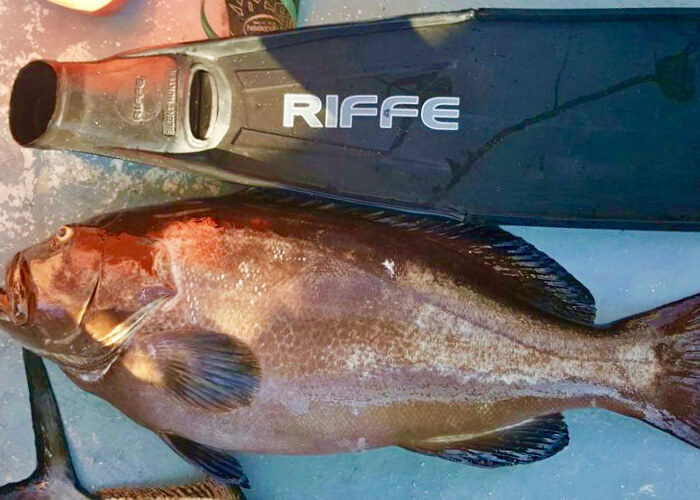 We recommend adding the rental of freedive fins to your spearfishing trip when you are able to dive to significant depths of more than 45 ft. 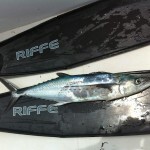 The Riffe Silent Hunter Fin Blades develop more forward thrust with less effort. 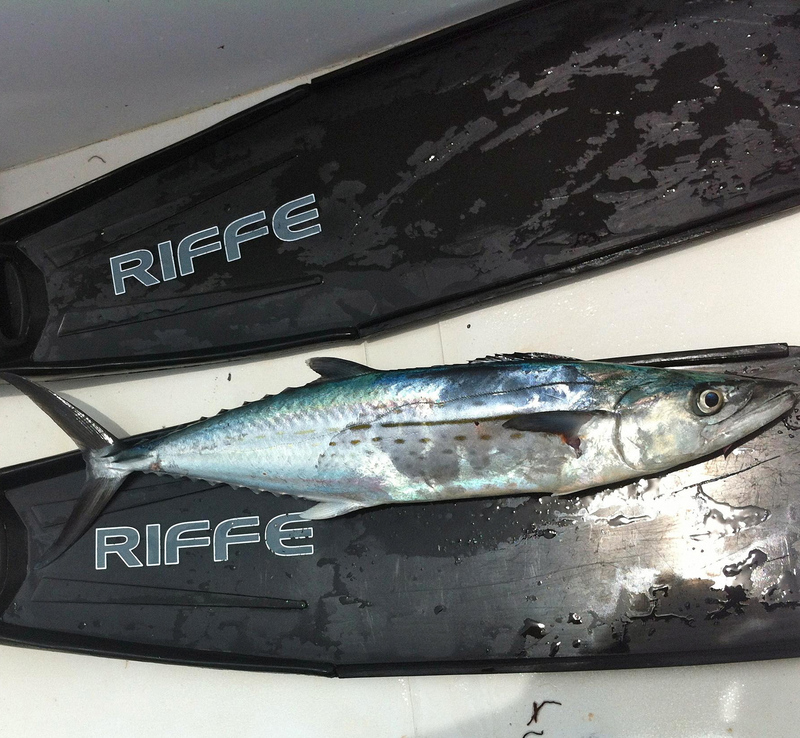 Freediving fins rental is only available in combination with booking a spearfishing trip with Spearfishing Today. If you book multiple trips, then add the product multiple times to your cart. 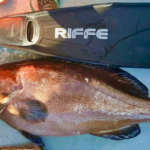 Spearfishing Photos by a Pro! Spearfishing will create everlasting memories. Want to show your memories to family and friends? Then book the professional photo service on your spearfishing trip and get those bragging rights! Nothing beats eating your fish right after you shot it. And the best way to do eat it: as a fresh, mouth-watering ceviche prepared fresh onboard just for you.